This book was written for kids, but teachers will find it a valuable resource for science projects and units about wind and wind power. It begins with an introduction to the science of wind and a short history of wind power—including sailboats, windmills and turbines—and a discussion about the basic principles of using wind to do work. 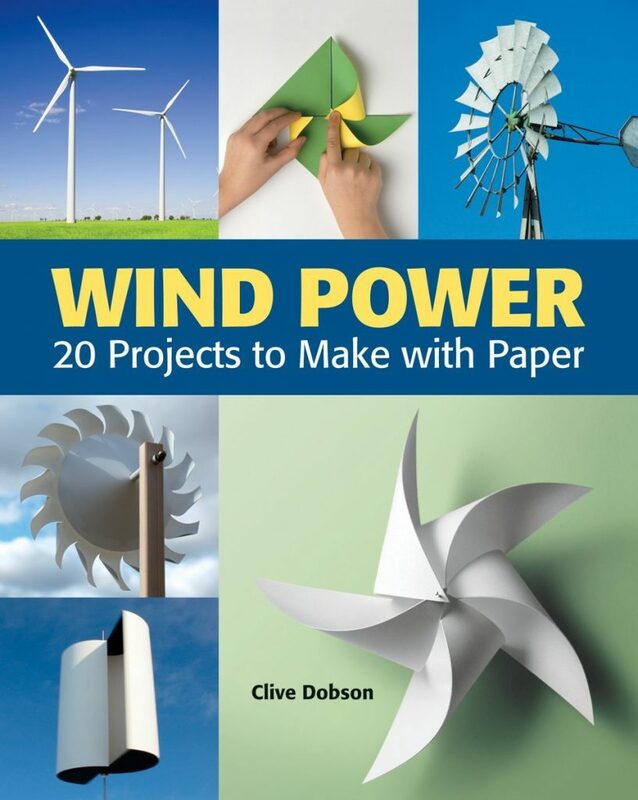 The rest of the book describes how to build pinwheels, windmills and turbines using paper and a few other basic materials. A “What You Need” list and step-by-step instructions with sequential diagrams are provided for 20 different projects, beginning with simple pinwheels and progressing to more complex turbines. Students will have fun while they gain understanding of how wind can be harnessed with these hands-on projects. The range of complexity of projects will allow teachers to plan or assign different activities according to the abilities of their students. Younger students will need help with the more complicated turbines. With the increasing interest in wind power today, this is a timely resource to educate and inspire future scientists to find ways to meet our energy needs.